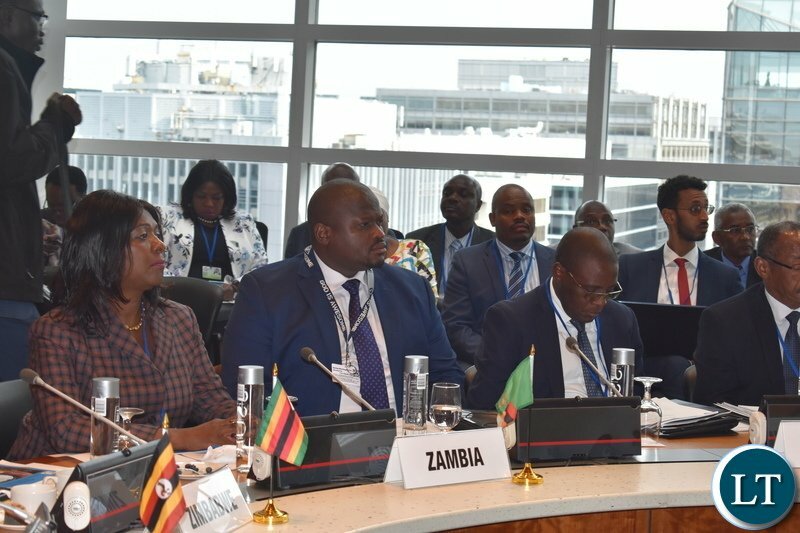 And Finance Minister Margaret Mwanakatwe who is also Zambia’s delegation leader thanked the bank for expressing commitment to supporting the further development of hydro, solar and other sustainable energy sources. Mrs. Mwanakatwe says Zambia is targeting energy export as an alternative revenue resource for the medium to long term apart from sales and enhancement of other revenue channels. She said this during an information exchange meeting with World Bank Vice President for the African Region, Hafez Ghanem, at the ongoing Spring Meetings of the IMF and the World Bank in Washington, DC, United States of America. Mrs. Mwanakatwe noted that the path is expected to help enhance foreign exchange inflows for the country. She also reiterated the positive macroeconomic forecasts for Zambia including attainment of the set GDP growth and inflation targets of around 4 and 6 percent to 8 percent respectively. And, Mr. Ghanem encouraged the Zambian government to accelerate the implementation of programmes under the Country Partnership Framework, stating that accelerated resource absorption capacity will be key to the attainment of set goals and targets under the country Partnership Framework. 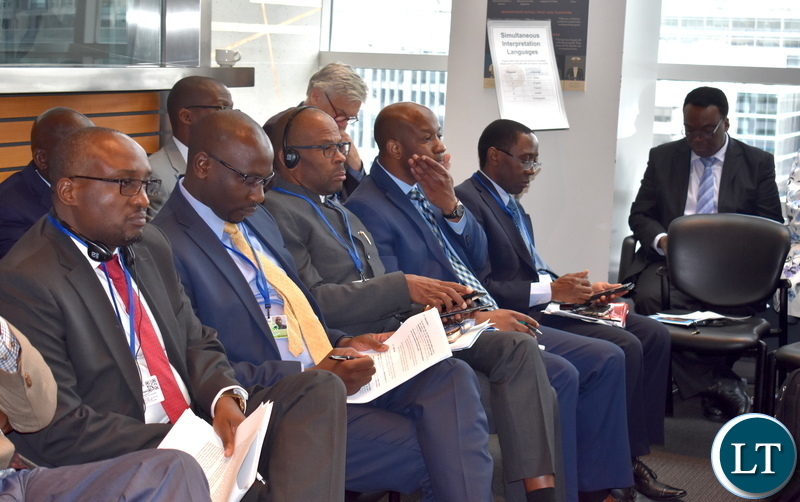 He has also assured the Zambian delegation on World Banks support for women empowerment, agriculture diversification, the digital economy, water resource management, and sanitation programmes. 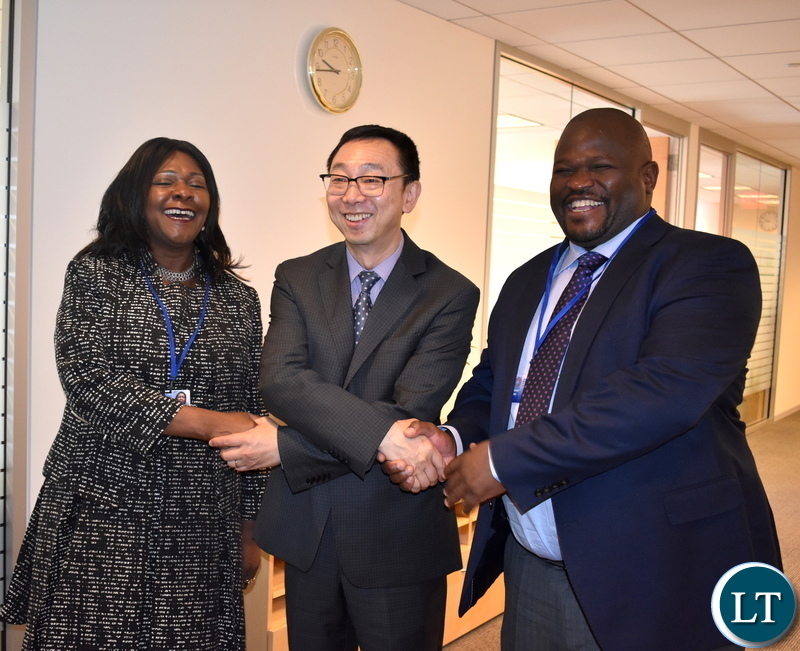 Meanwhile, Mrs. Mwanakatwe and National Planning Minister Alexander Chiteme also met the IMF Deputy Managing Director Tao Zhang. This is according to a statement issued to ZNBC News by ministry of Finance spokesperson Chileshe Kandeta. Great job Margaret … always working hard and delivering for the smart people of the Zambian Enterprise. Now you need to leave Washington as quickly as possible and make sure people get paid. Thanks a trillion for all your hard work and congratulations on leading a great team for this very important assignment with WB. Things are looking good back home and as the Chief Financial Officer (CFO) of our enterprise you need to source these funds as quickly as possible. People not getting paid for 6 months is a bad omen for you and your office. Remember, I am always in your corner so let’s roll. Zambian govt should stop the bad habit of always looking for savior from their failings.The HDI index score for Zambia ain’t that bad anyway its .588 a medium score.